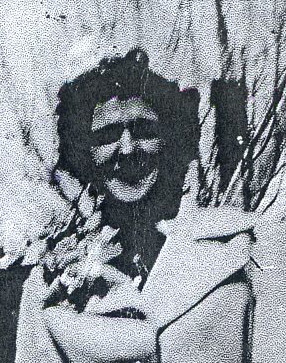 Frances was born about 1917. She passed away after 1959. This is the last known mention of Frances in Albany. If you have any better information for birth/death dates please add them! If you have any information on my grandmother Frances as to her date of birth or death or where she is buried I would very much appreciate it. I cannot locate this information anywhere. Frances is 43 degrees from Graham Chapman, 28 degrees from Janet Wild and 19 degrees from Henry VIII of England on our single family tree. Login to find your connection.